The Merrow MG-3DW-7 is Merrow's general overseaming machine for bulky, heavy fabrics. 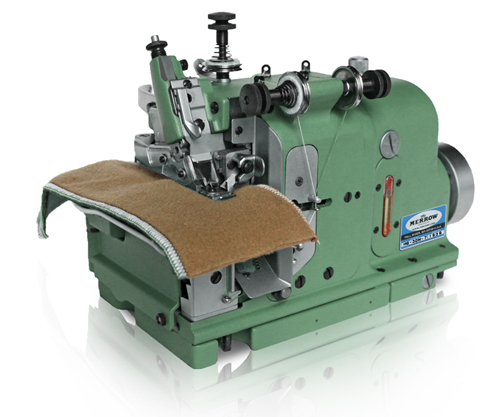 Known for its versatility, the MG-3DW-7 has been in daily operation throughout the textile and knitting industries for decades. 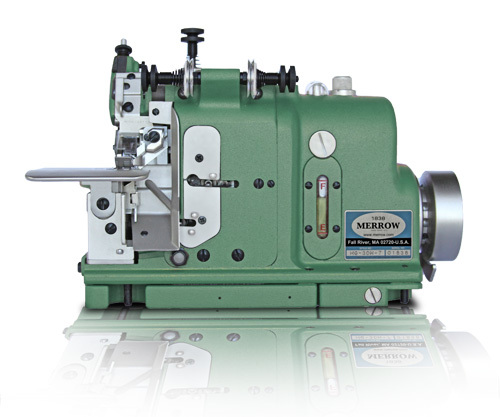 The Merrow MG-3DW-7 is the best performing industrial overlock sewing machine for sweaters, fleece, and heavyweight wools. 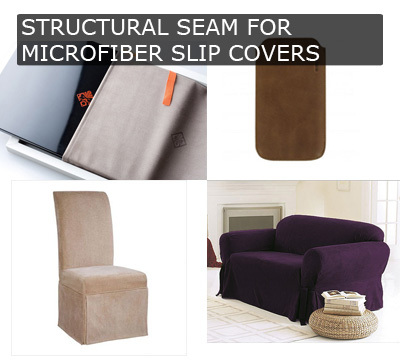 It sews a 1/4" stitch at high speed (5500 RPM) that won't pucker, curl, or pull back thread. It is a single needle, three-thread machine built on Merrow's proprietary cam driven architecture, which makes the machine as durable as the stitch is resilient. When it comes to tight, strong, uniform, and resilient seams, the MG-3DW-7 is unequalled. It is designed with simplicity in mind - simple to thread, simple to sew, and simple to service - taking the burden off the operator and placing it directly on the machine. And because it is a Merrow, you know that it will last a lifetime. 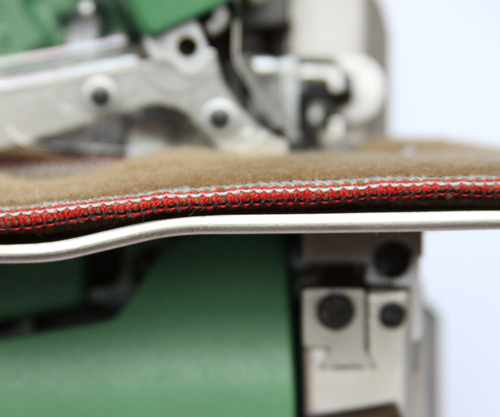 This combination of seam quality and machine durability has made the MG-3DW-7 the sewing machine of choice for overseaming heavy materials for decades. 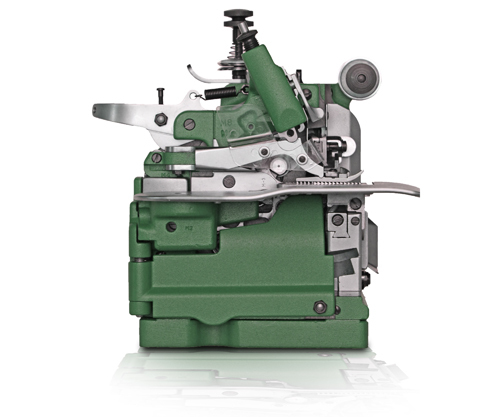 The MG-3DW-7 sews a tight needle stitch using three threads, and its wide opening cutters accommodate thick seams, multiple layer inserts - even crossing elastic sections. 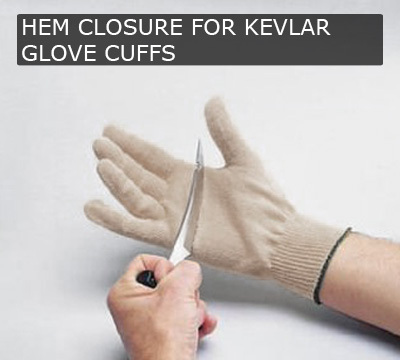 It provides extra looper and needle throw which is a must when sewing heavier knits and wovens. 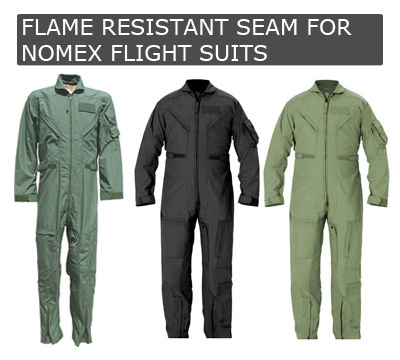 The MG-3DW-7 should be used anywhere that quality seaming is required - sweaters, blankets, sportswear, or outerwear are common applications. We will build out a custom machine, at no charge, and sew your material off on the MG-3DW-7 (or other machine if appropriate). If you would like a video of the process we will provide this along with the sewn sample.